110,000 – 73,000 B.C. 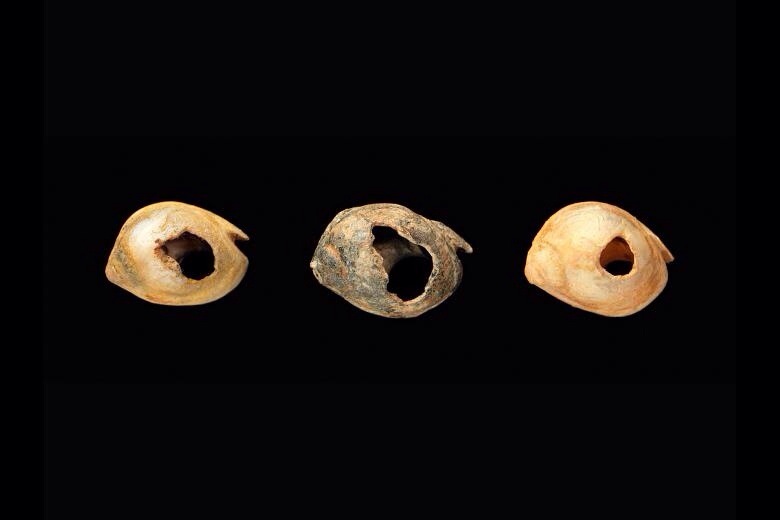 – Decorative sea shell beads are found in the archeological digs in Morocco which were most likely used as amulets. 4400 B.C. 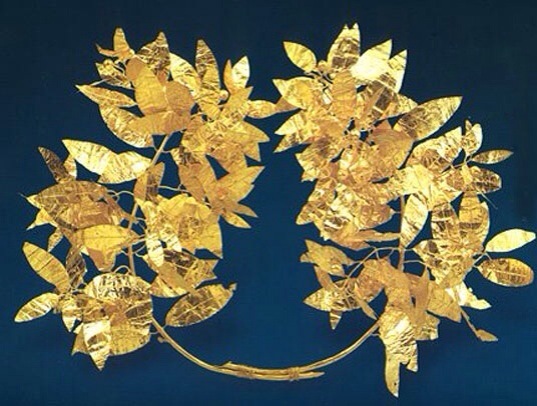 – Ancient Thracian civilization produced the oldest known jewelry made from gold. 5000 – 30 B.C. – Copper is introduced as a material. Gold arrives in Egypt around 4000 BC. 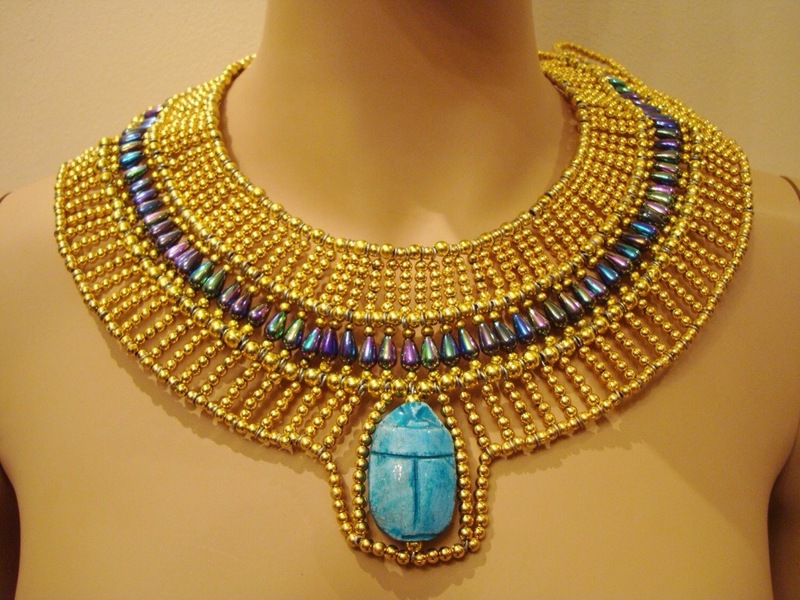 Many jewelry designs based on scarab beetles, scrolls, winged birds, tigers, jackals, etc were widely made artifacts of jewelry. 1066 – 1485 – With the help of religion, Medieval jewelry prospered throughout Europe. Hair and clothing were popular choices for jewelry during religious ceremonies. Many of these pieces were adorned with gemstones such as rubies, sapphires, pearls, emeralds and diamonds. 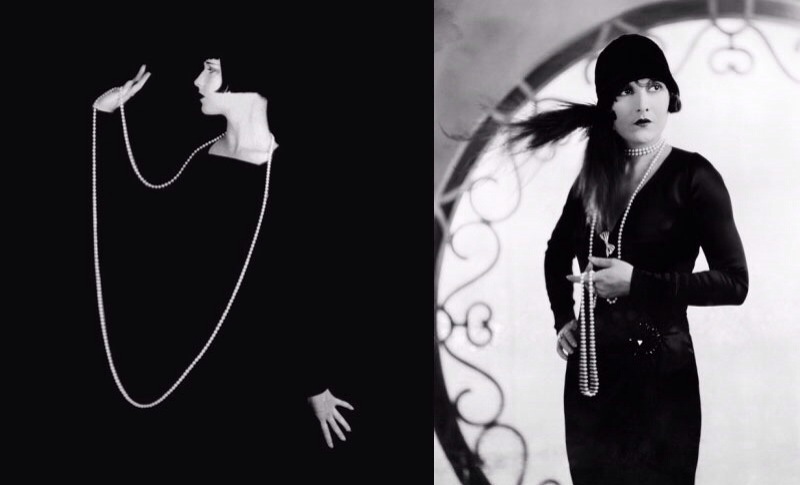 1920 – 1935 – The Roaring Twenties brought the rise of the Art Deco. This introduced jewelry filled with geometric shapes, vibrant colors, intricate designs, cubism, modernism and oriental art. It also popularized wristwatches. 1939 – The influence of World War II brought widespread embargoes on gemstones. 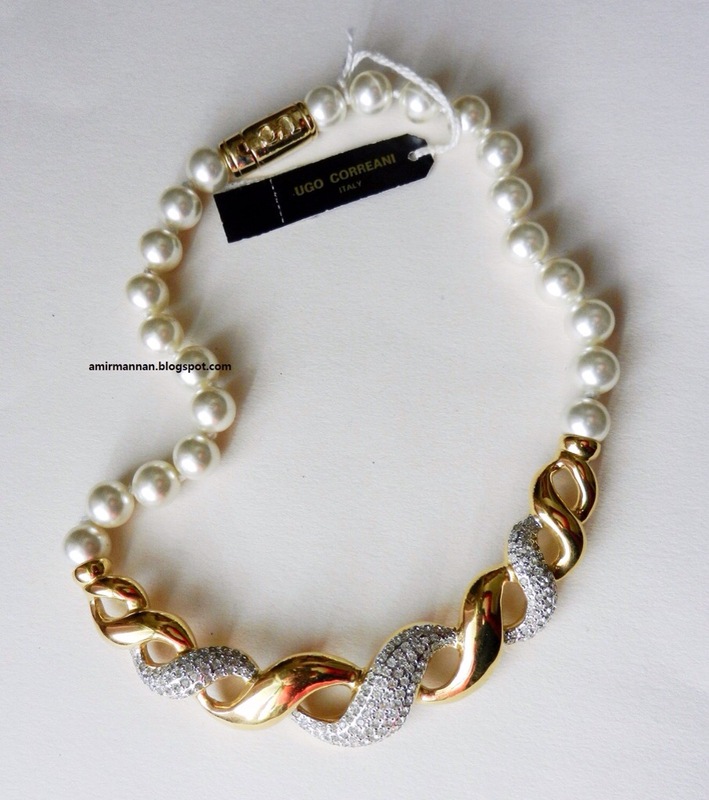 Metal based designs soon become the popular choice of jewelry. Diamonds soon solidified its spot as the most popular gemstone with powerful marketing campaigns, “A diamond is forever”. 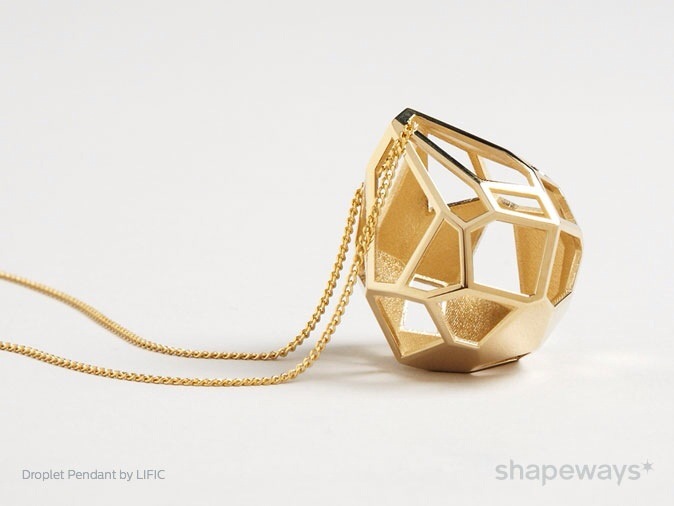 Now – 3D printing technology along with sites like http://www.shapeways.com (which is now offering gold as a material choice) are once again changing the way jewelry is manufactured and customized. In the future, these accessories will have sophisticated technology built into them allowing one to be connected anywhere in the world. Great post! 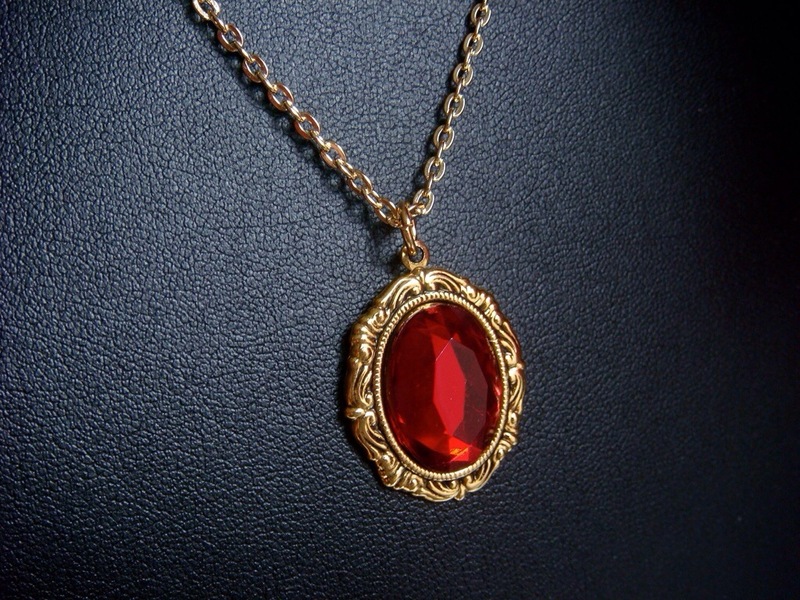 Love that stunning necklace with the scarab pendant!